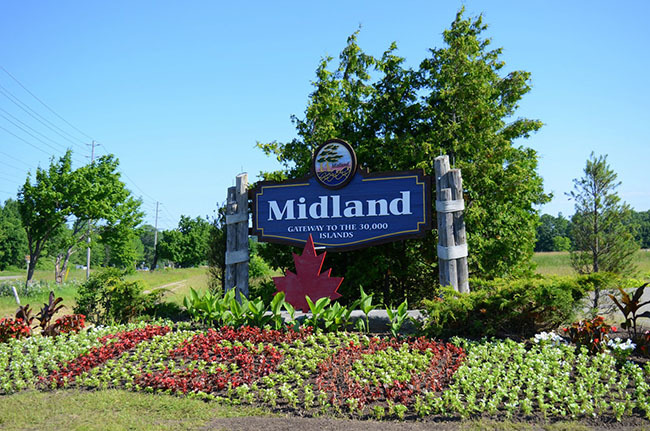 Midlandcommunity.ca reminds you that The Official Plan, including the new Natural Heritage System (NHS), was presented in May of this year at an open meeting at the Midland Council Chambers. This second public meeting will help us better understand what the Natural Heritage System is all about and how it will impact you and your property rights. The Natural Heritage System (NHS) applies to woodlands, wetlands, waterfront, valley lands, wildlife and fish habitat, natural and scientific interest. You are encouraged to attend and engage on the process as an ‘Appeal Process’ is not available to NHS designated property owners. NHS is a component of The Provincial Policy Statement which applies to matters of Provincial interests. Midland’s NHS plan impacts over 4,000 acres and 800 properties. Be the first to comment on "Natural Heritage System Public Meeting – September 28"